You've made it, it's your wedding day, and the last thing you want is a disaster. But never fear, there are 1000s of resources out there to help you prepare, and now you have one more! I've put together a pinterest board for you to browse and it pretty much covers everything. I'll list some essentials below and attach an image with some examples. 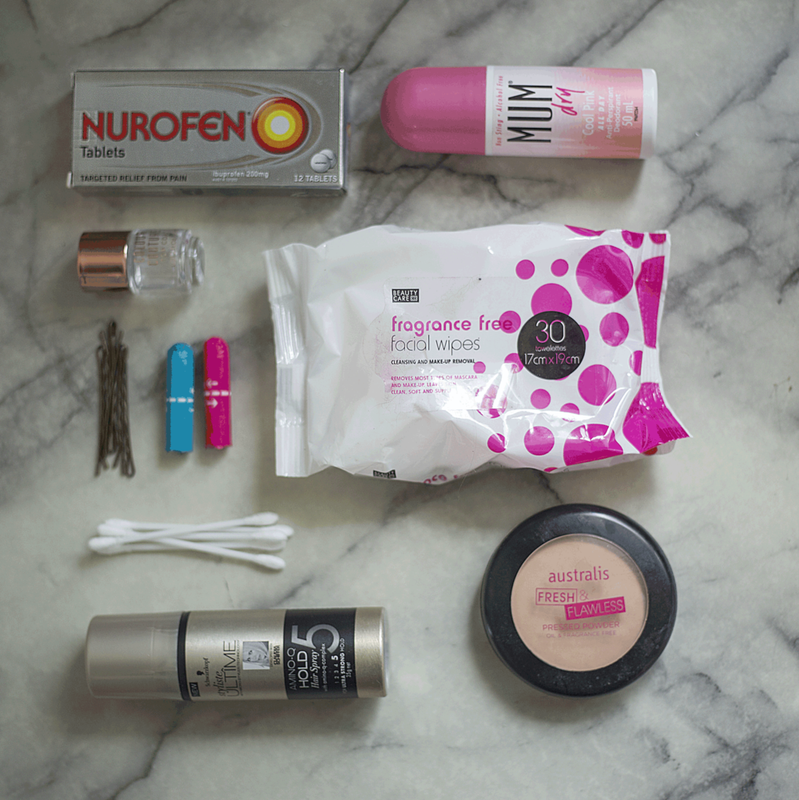 View my pinterest board for a bridal emergency kit here. There are heaps of cool ways to package this up too. A cute little bag will usually do the trick. Bridesmaids and Maids of honour can win themselves huge brownie points by making an emergency kit for their brides. Newer PostIntroducing - "Watch Me Grow" Packages. Older PostLili's One Year Old!